Meet Tennison - He's Safe with Us! With 2016 winding down, we want to thank you for believing that pets are never too old to be loved. When a local shelter needed a safe place for 10-year-old Tennison, your support allowed us to say YES! Yes, we could help Tennison! Yes, we could provide him with a safe haven. Yes, we could find him a loving home. We could say yes to providing for all of his veterinary needs to get ready him for his forever home. We could do all of that because you believe that Love Has No Age Limit™ like we do, and because you supported our mission. There are just a few days left in 2016 to make a tax-deductible gift to continue to help senior pets like Tennison. And thanks to an Angel Donor, your donation will be doubled until we reach our goal of $10,000 raised by midnight on New Year's Eve! 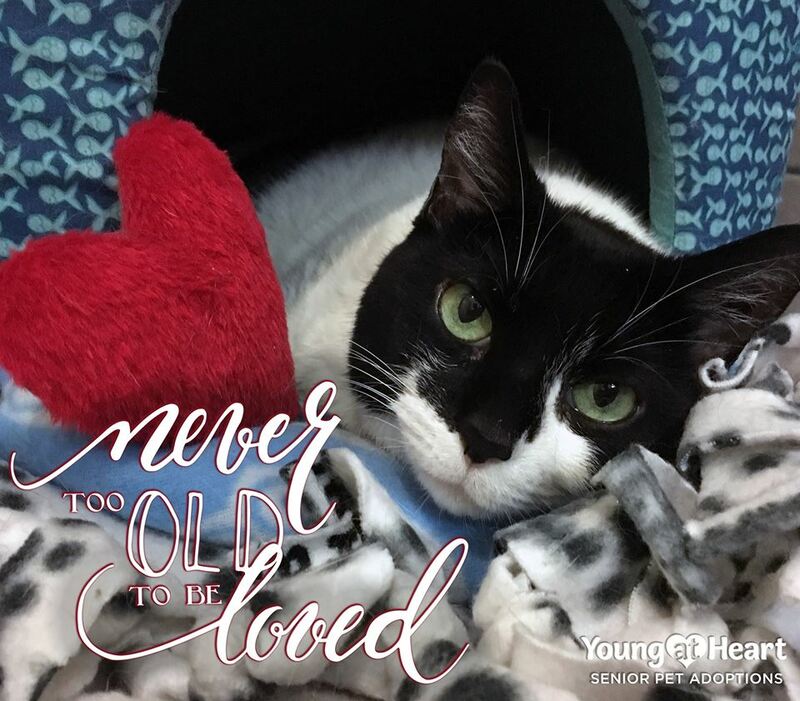 Donate now so that we can say yes to helping more senior pets in 2017! Prefer snail mail? Donate to Young at Heart, PO Box 1293 Palatine IL 60078. Have it postmarked by 12/31/16 and our angel donor will match it! Donations doubled until 11:59pm CST 12/31/16 or until $10,000 goal is reached. 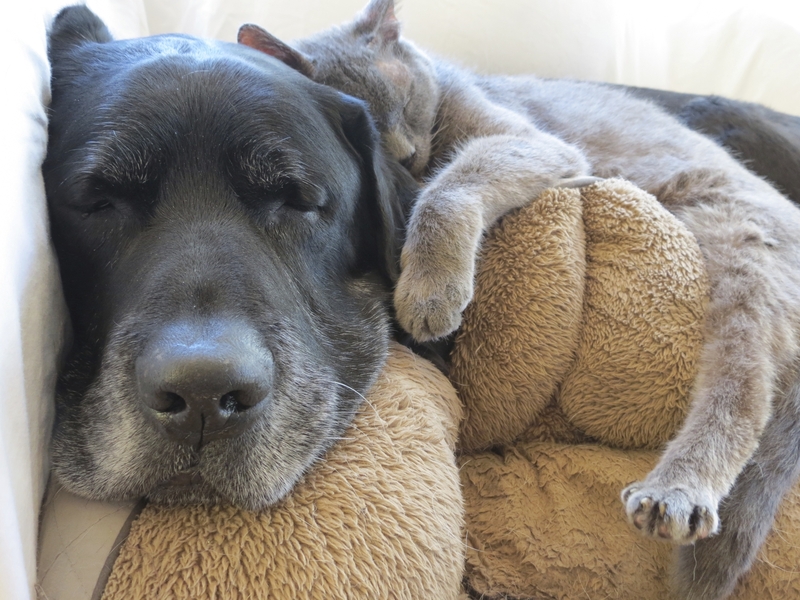 Thank you for giving senior pets in need a second chance.